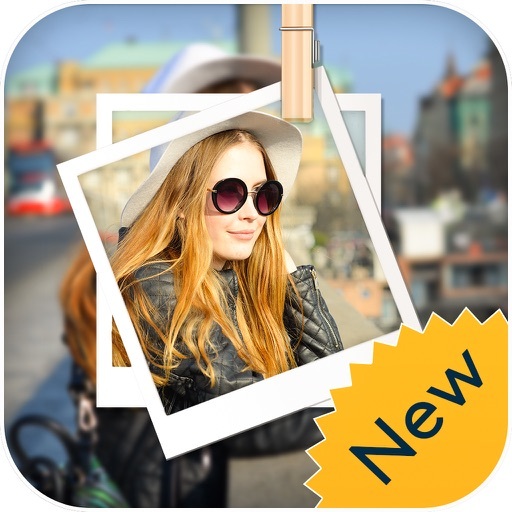 More than 35+ photo filters for decorating your photos/pictures With pip Frame. 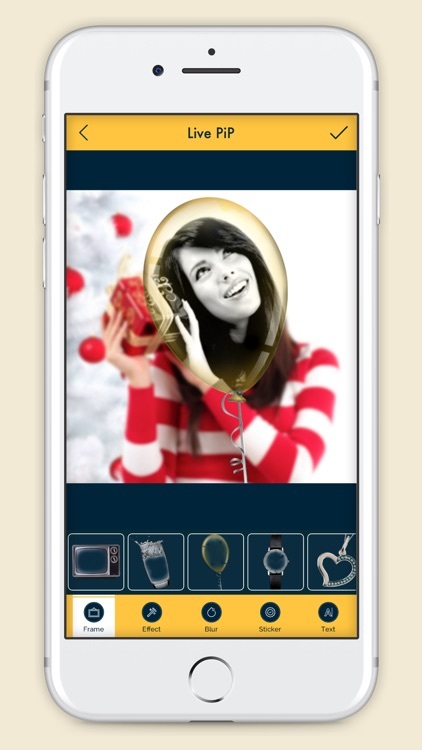 PIP Camera allows you to maker your photo in heart, glass, love, hand, mockup phone, board and more. Blur photo background automatically, you can add filters to pop any part of your picture. 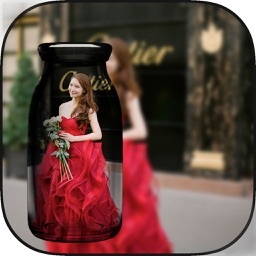 photo and creative photo frame With Filter Effect . 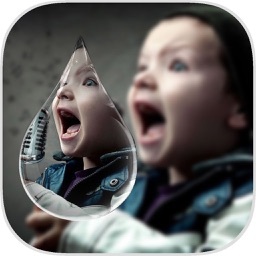 - Easy to use picture in picture app with photo editor effects. - Fabulous picture frames in various shapes. - 5+ New Pencil Sketch Filter Avalible. - Amazing Love And Emoji Sticker. - Blur automatically for background photo. - Type any text on photo with different foreground colors. - Share your PiP Photo with beautiful frames for pictures on all social networks, including Facebook, Twitter, and Instagram!